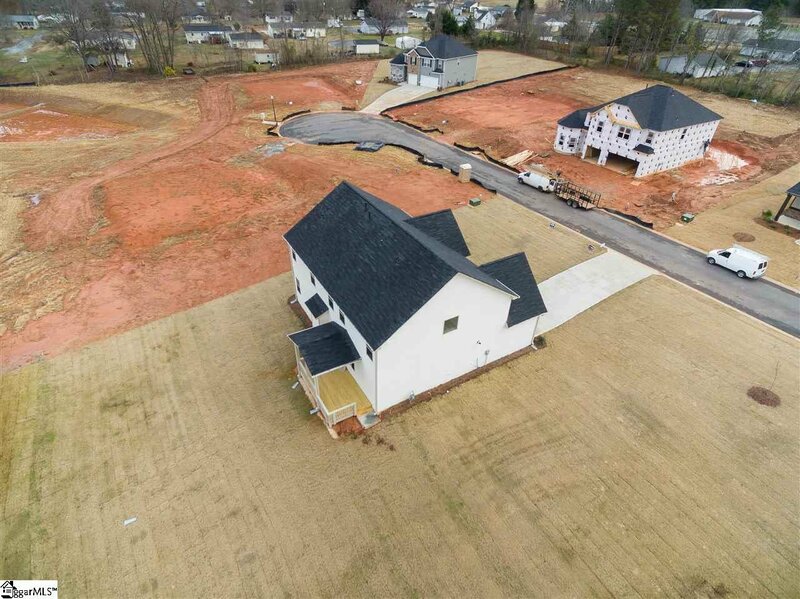 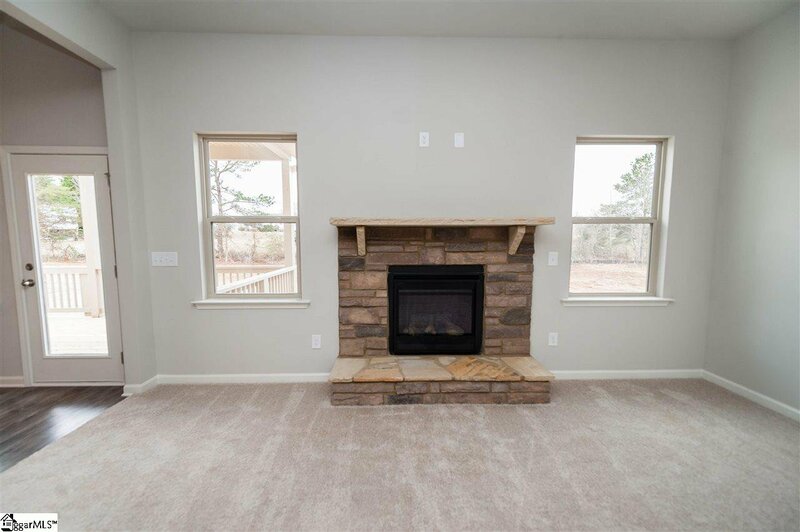 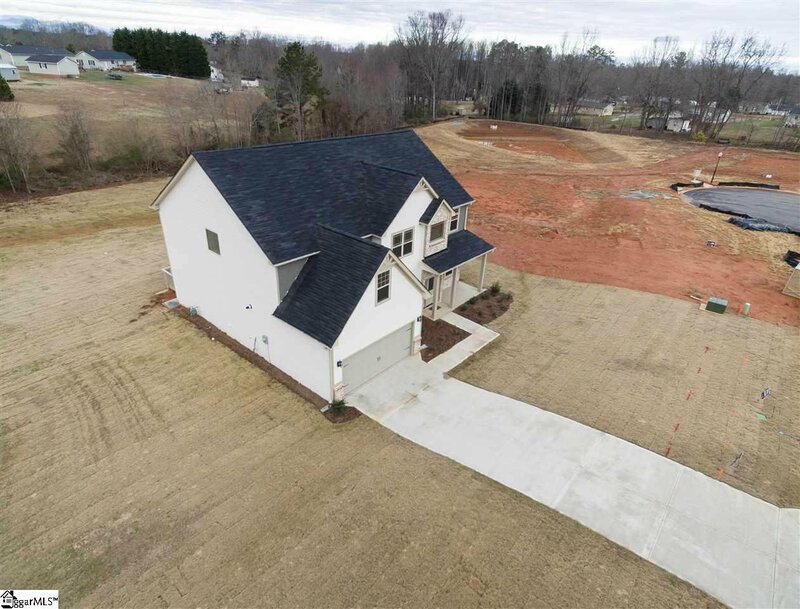 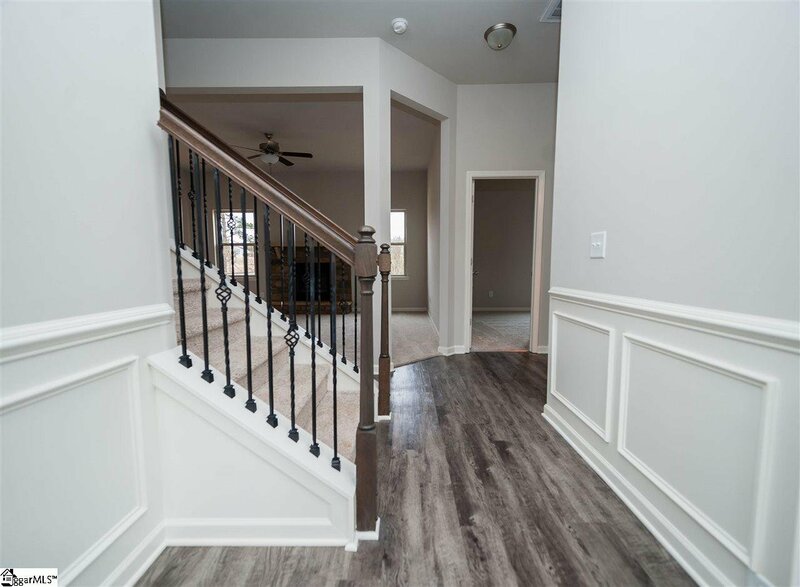 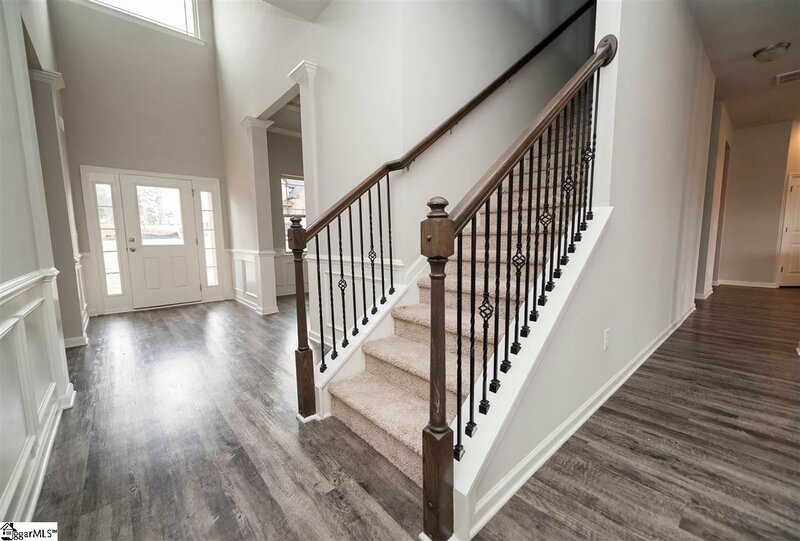 Introducing Liberty Communities Douglas plan on over 3/4 acre homesite with brick accent elevation with front porch and covered deck looking out into the beautiful backyard. 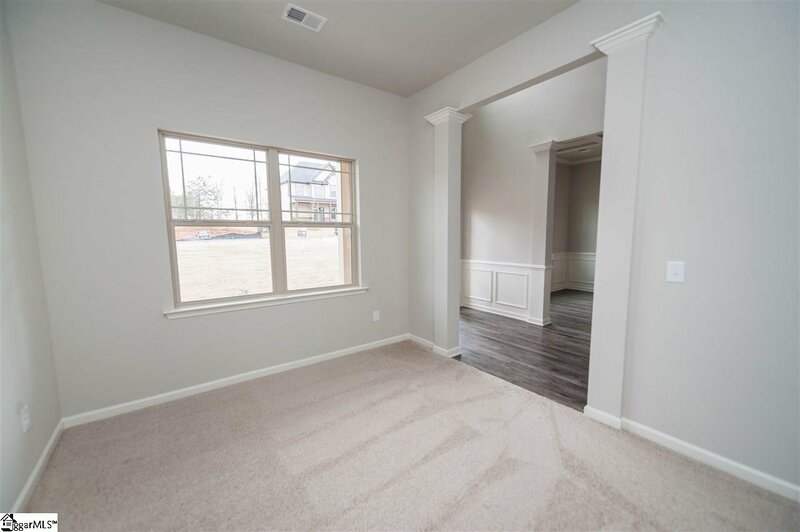 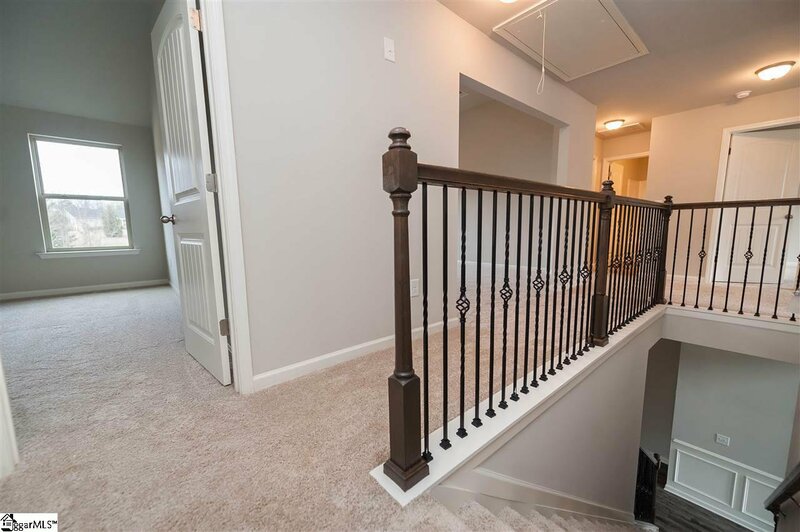 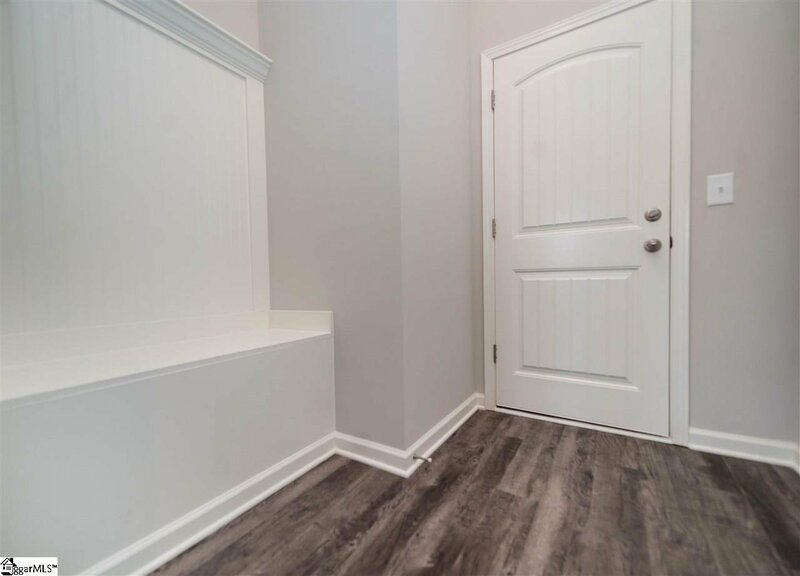 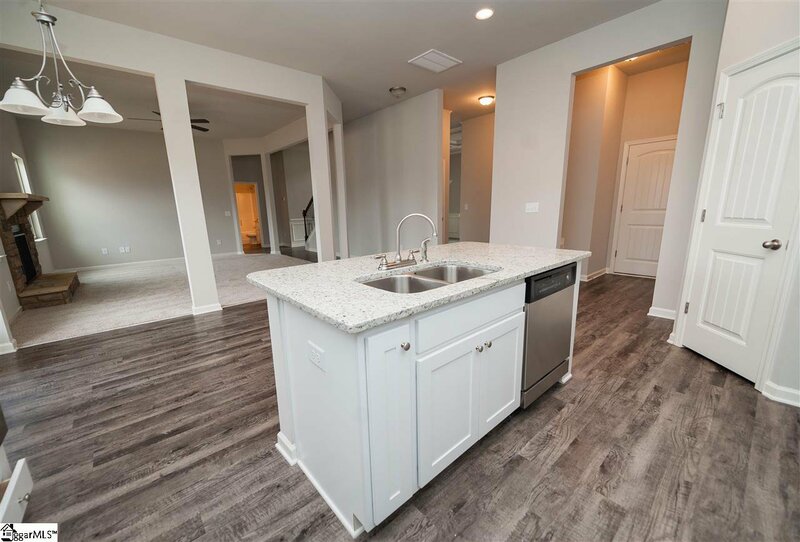 This 5 bedroom home has a guest bedroom with full bath on the main floor and 4 additional bedrooms upstairs PLUS a media/rec room! 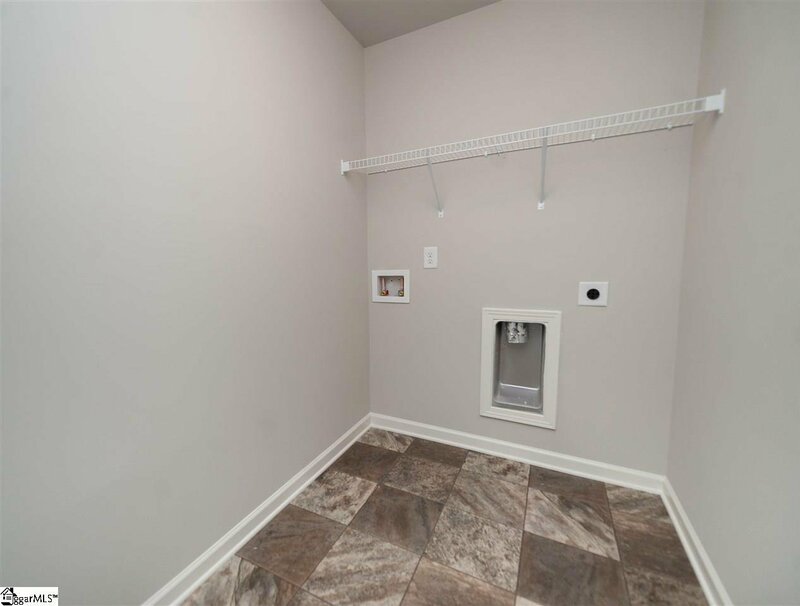 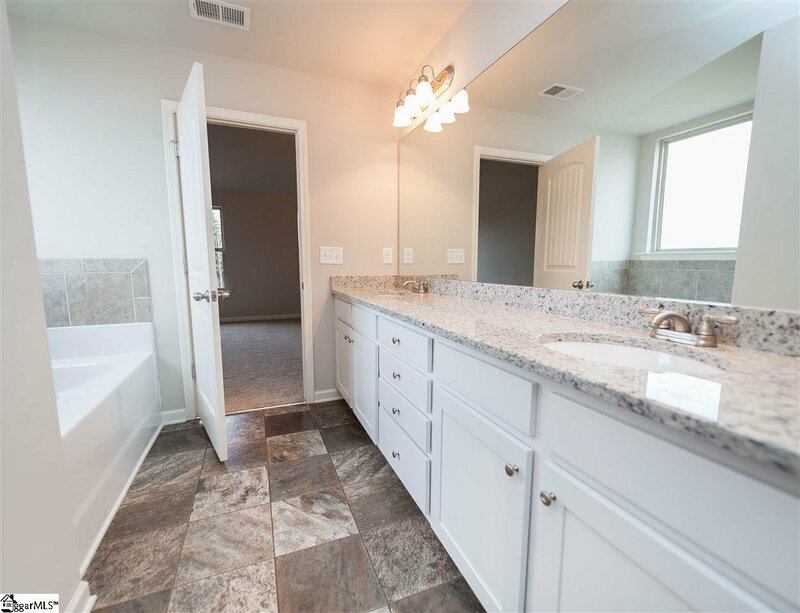 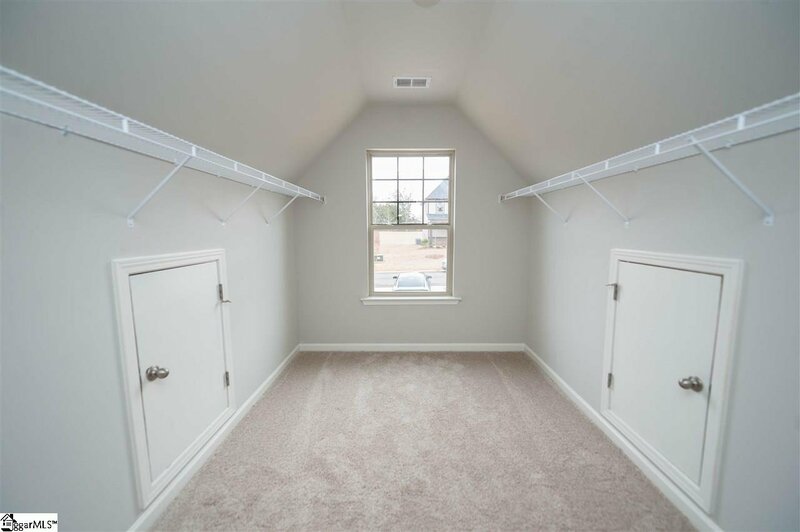 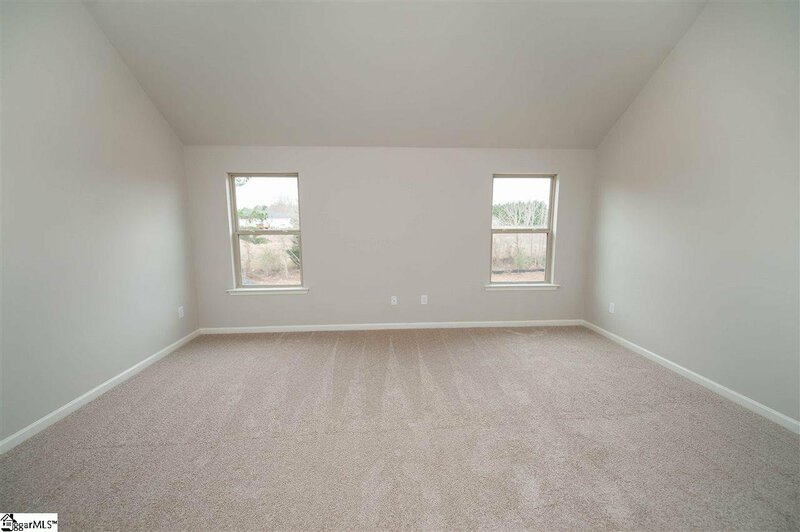 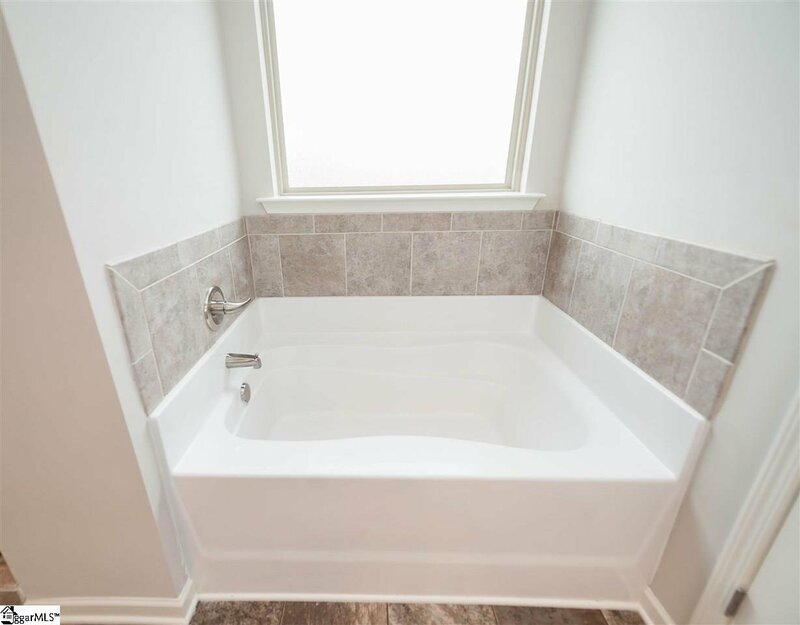 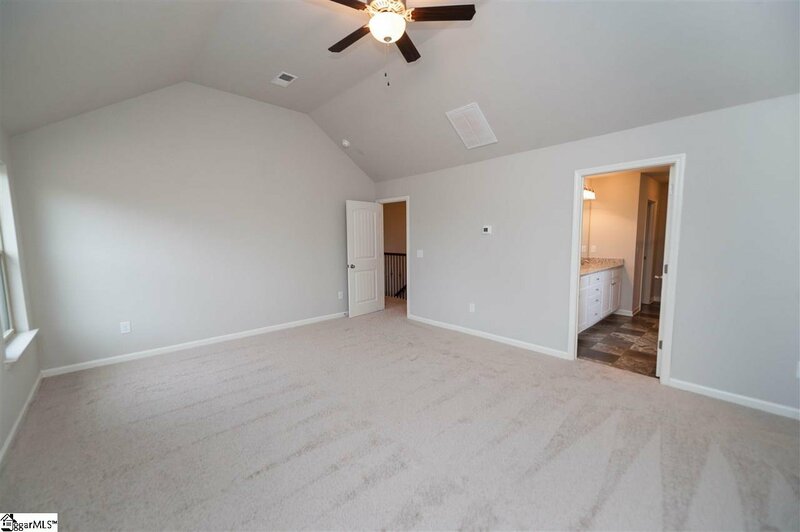 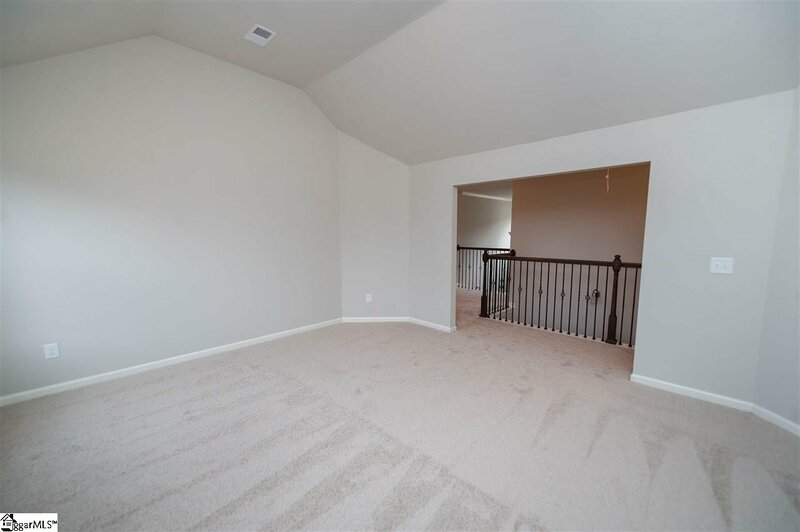 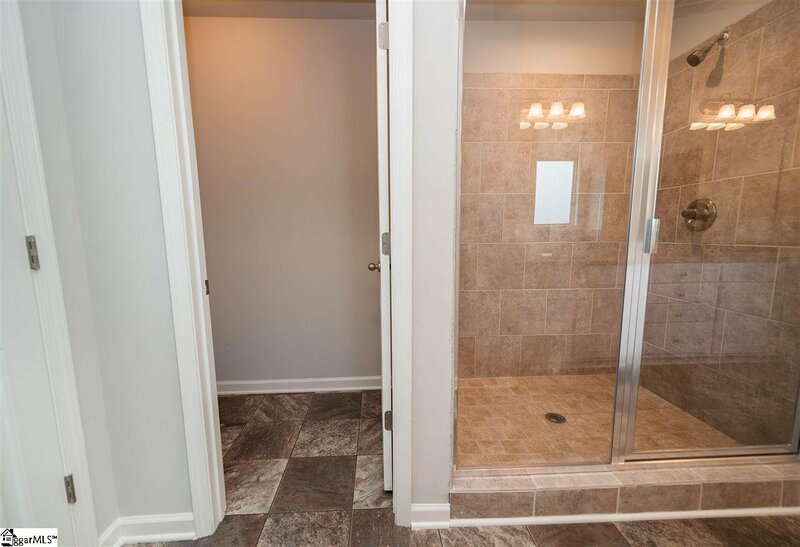 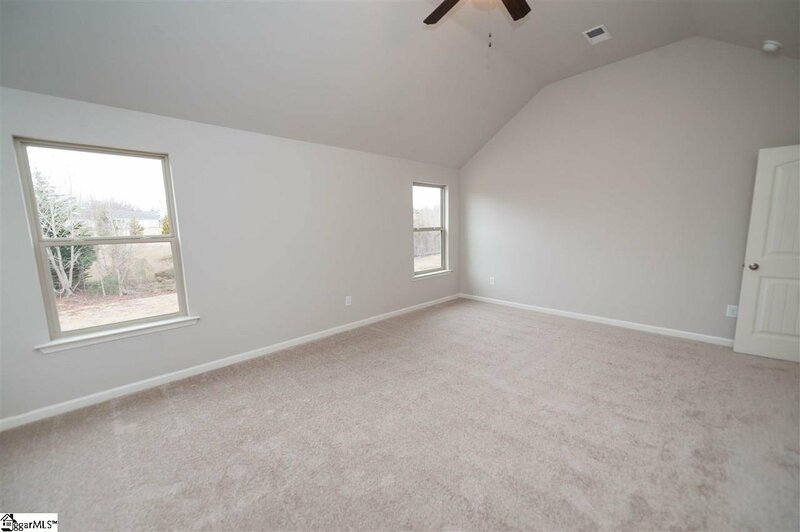 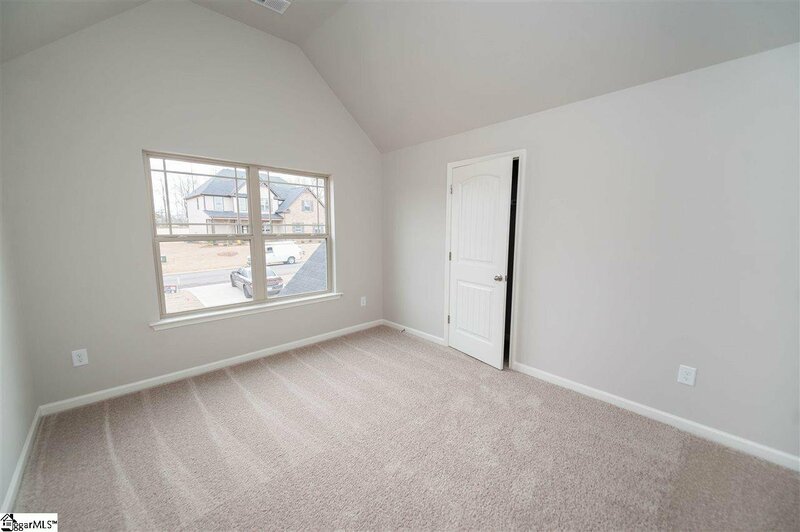 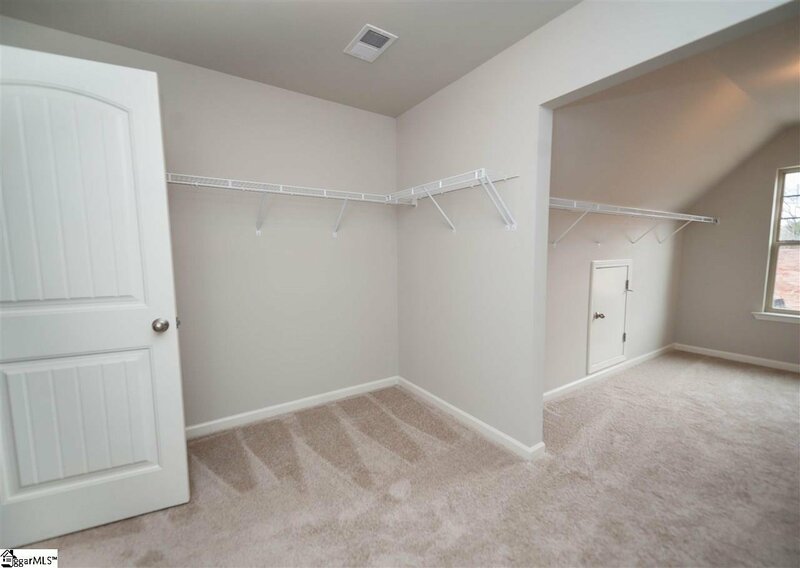 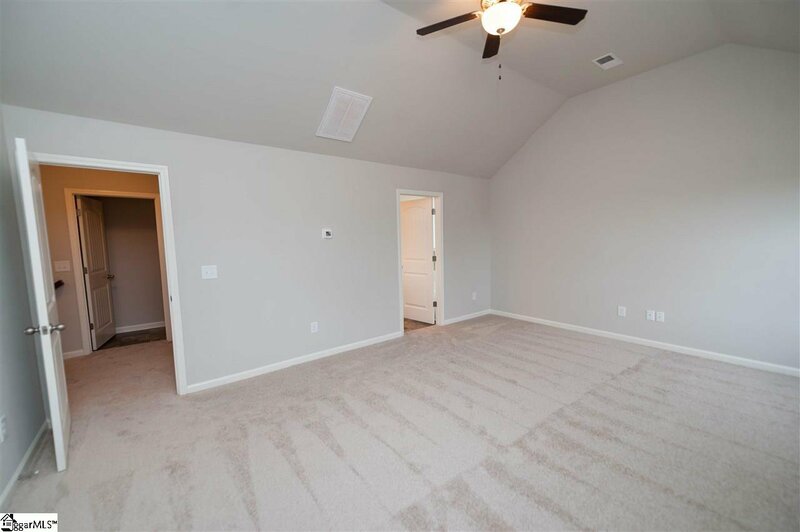 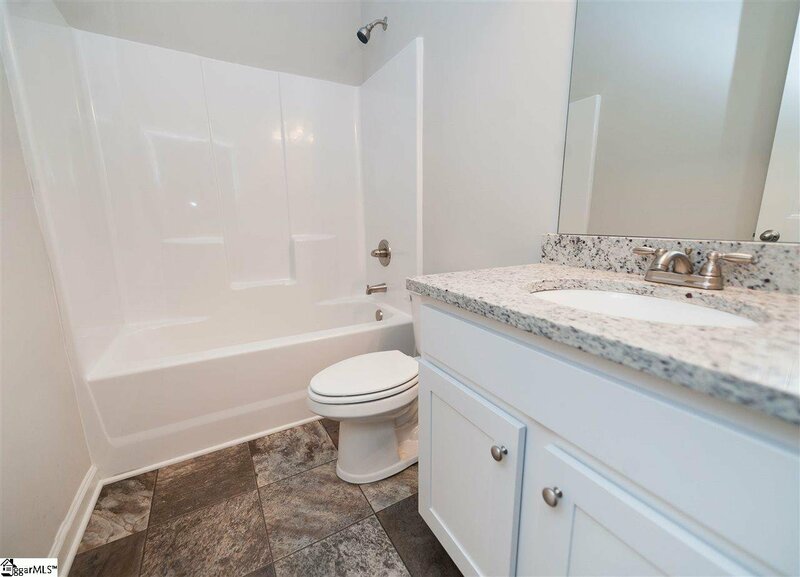 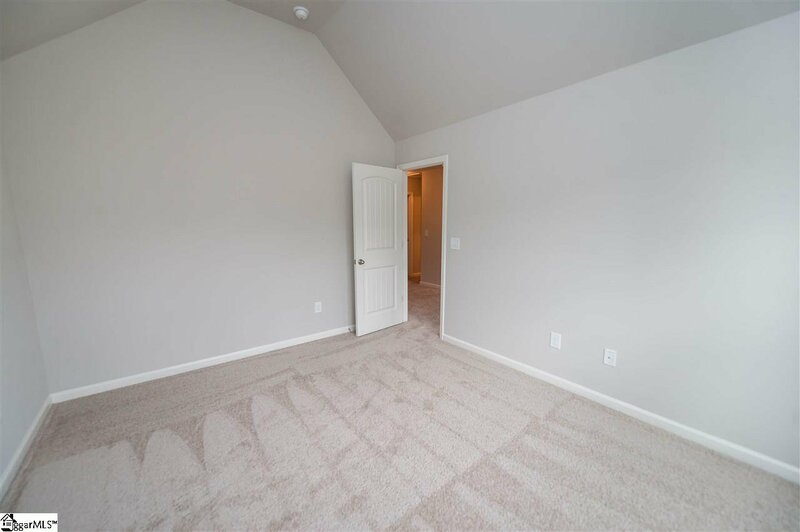 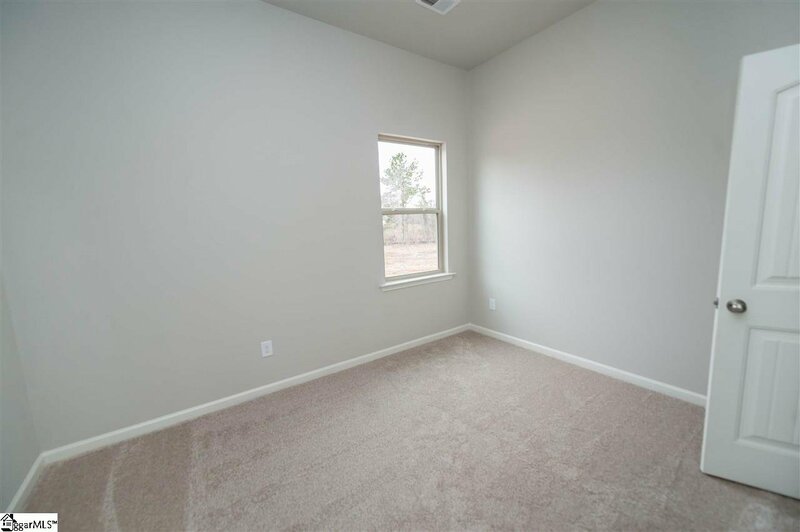 The master suite has a vaulted ceiling, dual vanities, tile shower w/ separate garden tub and huge walk-in closet. 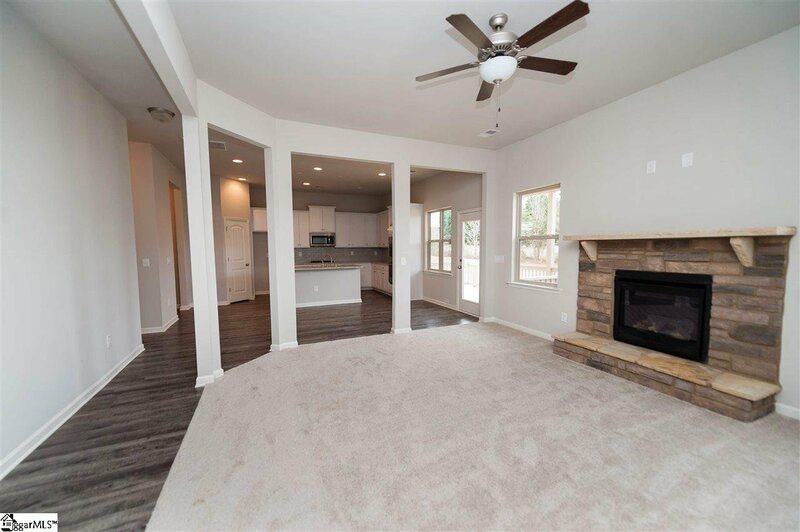 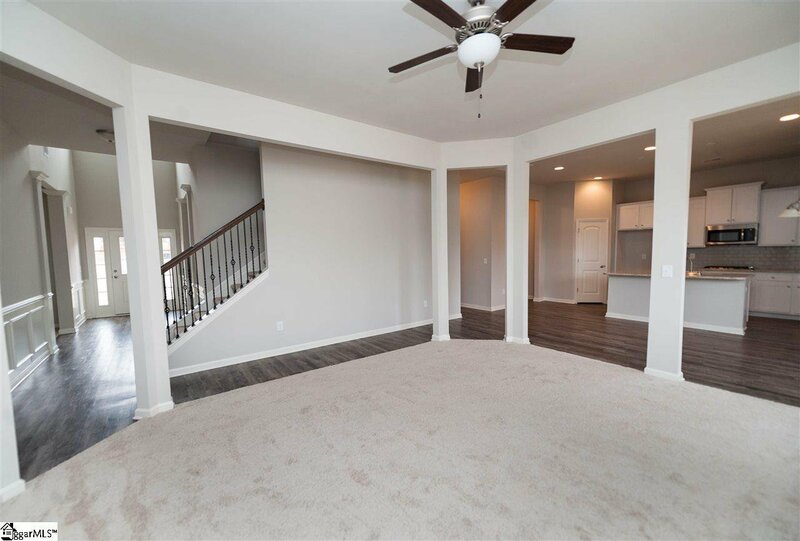 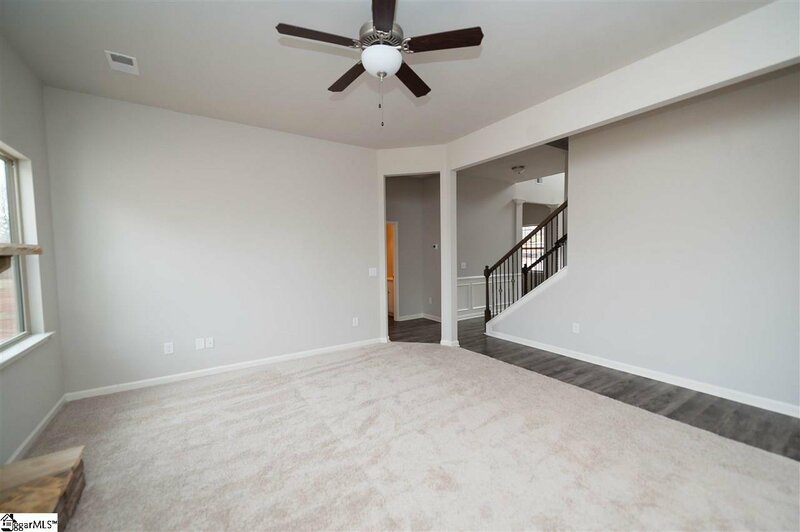 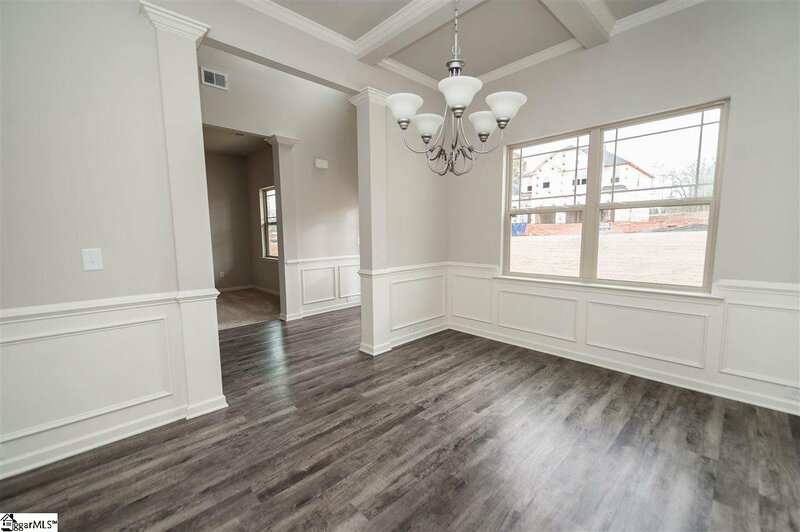 This open plan flows from the formal living and dining room into the family room and then to the gourmet kitchen which makes it perfect for entertaining. 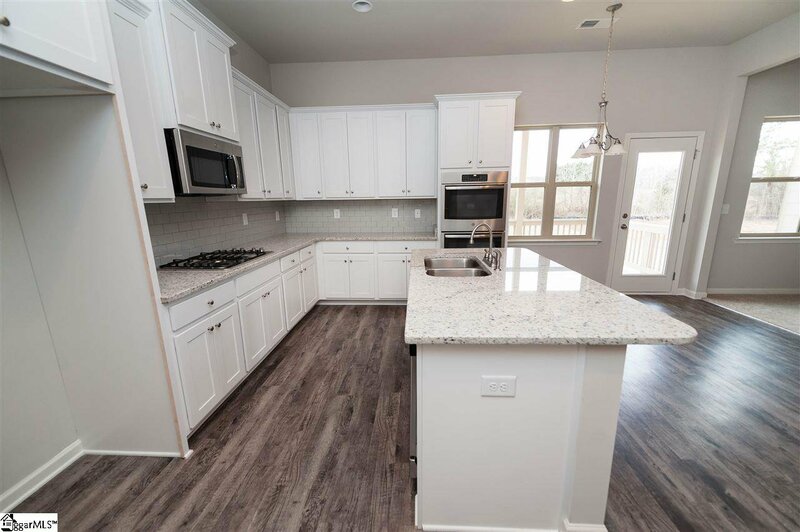 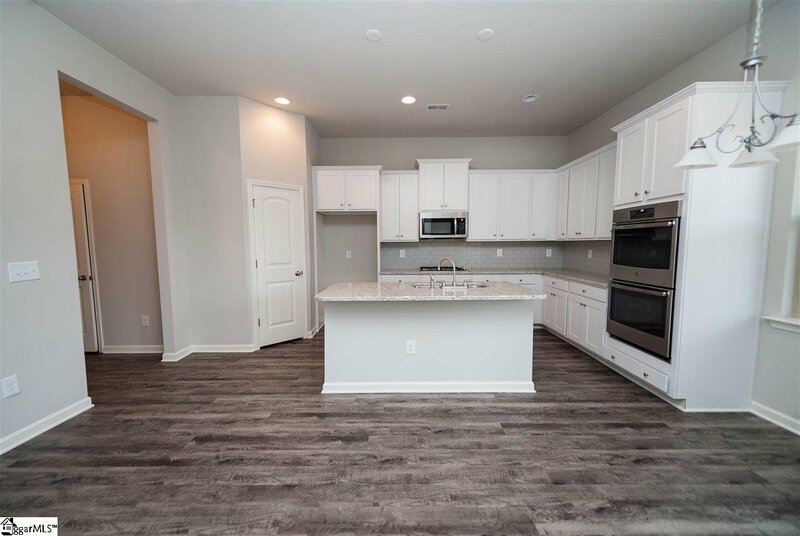 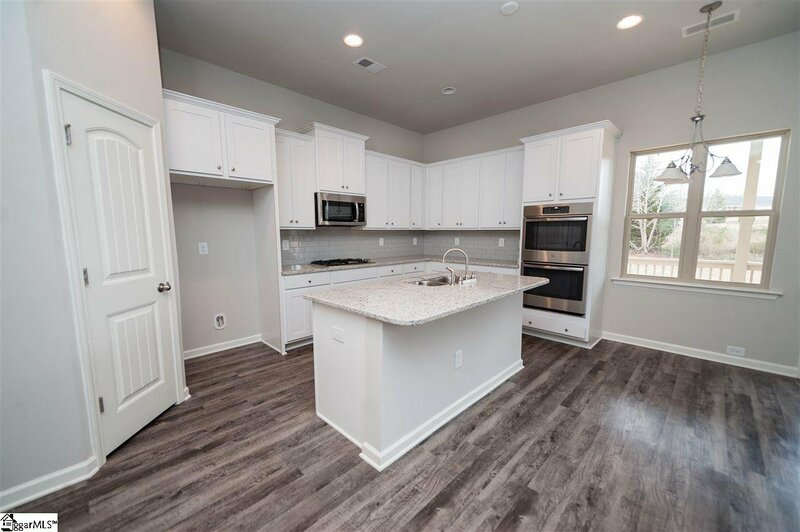 The gourmet kitchen includes granite countertops, large island, tile backsplash and stainless double ovens. 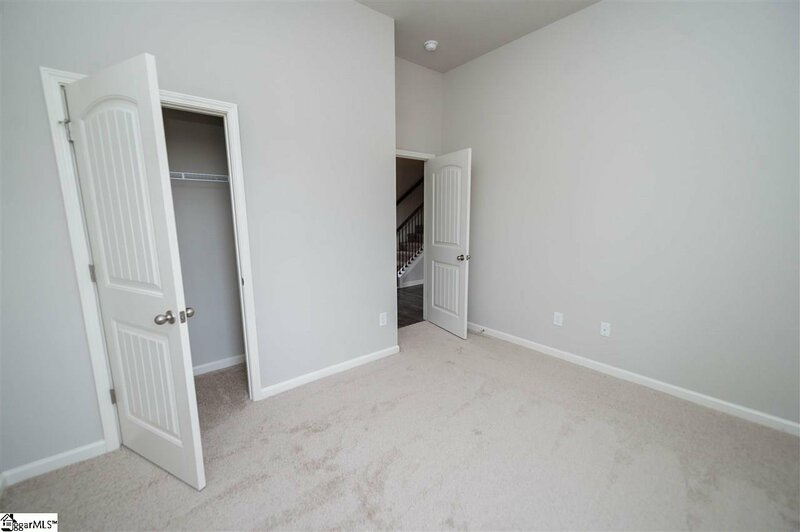 Located only minutes to shopping and dining. 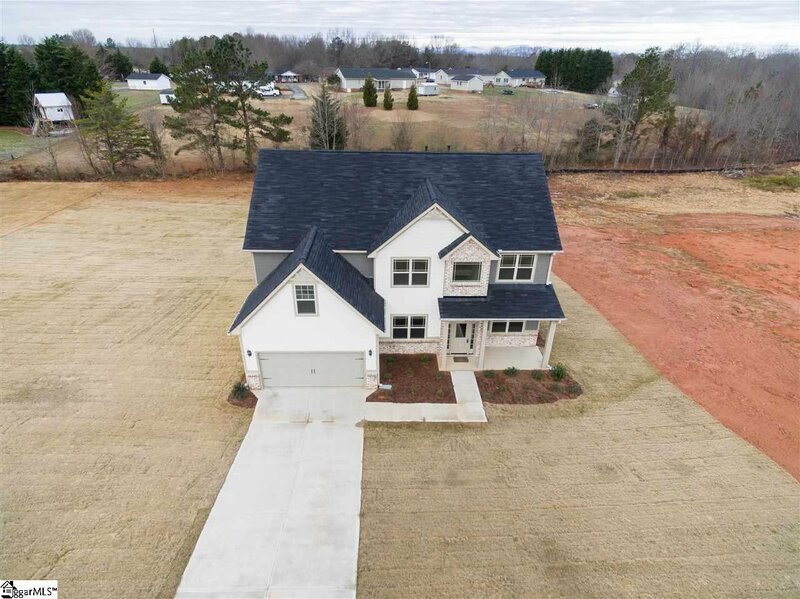 Easy access to Highway 9 and Interstate 85. 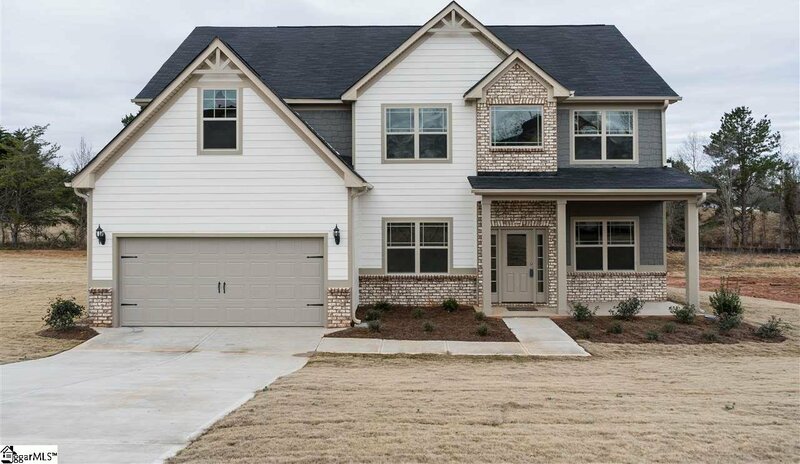 Enjoy relaxing at Lake Bowen or take the 15 minute drive to Downtown Spartanburg for great fun and entertainment. 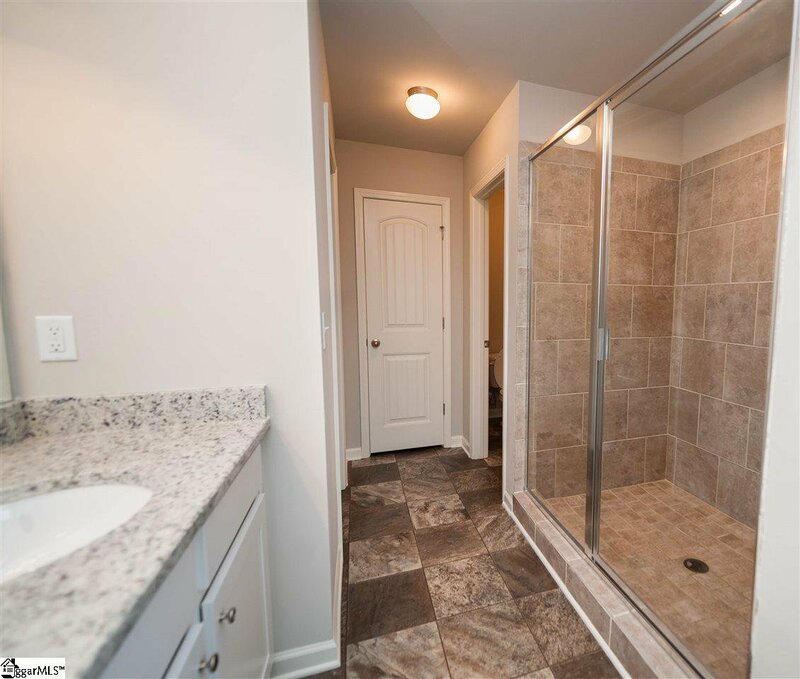 Listing courtesy of The Ponce Realty Group, LLC. 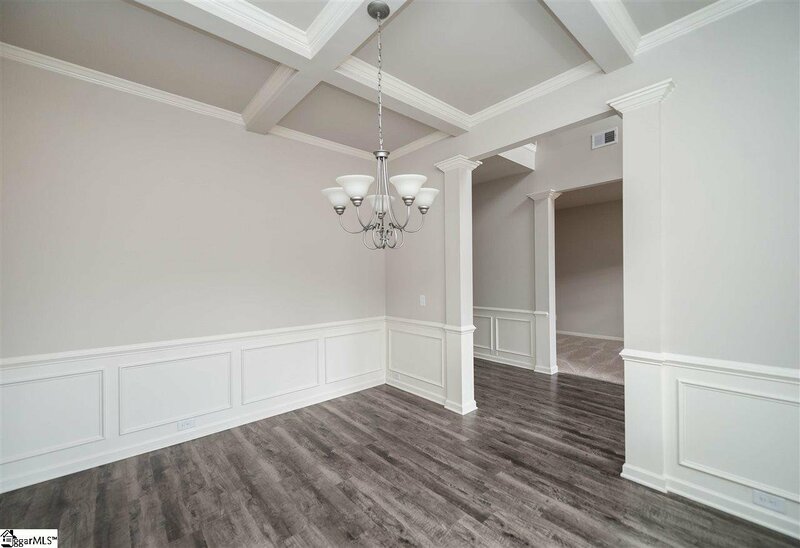 Selling Office: Keller Williams Grv Upst.